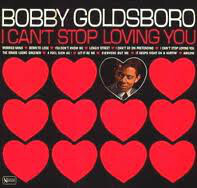 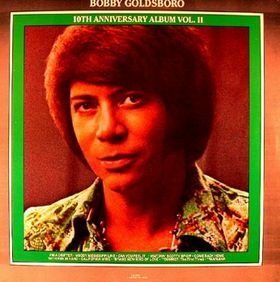 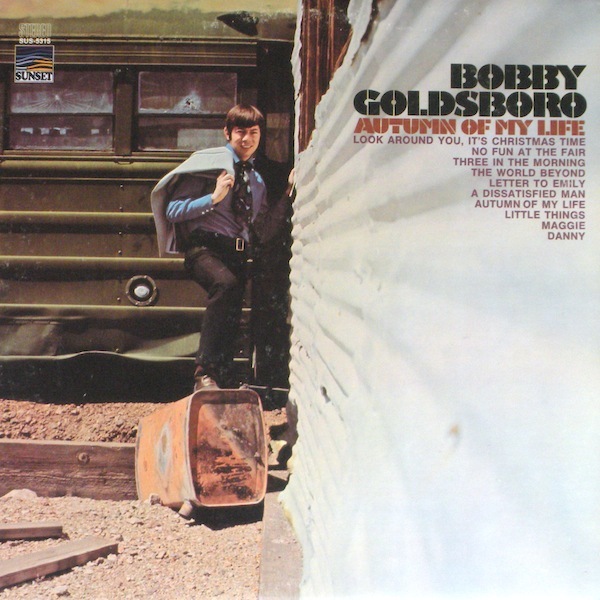 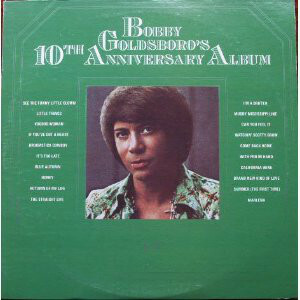 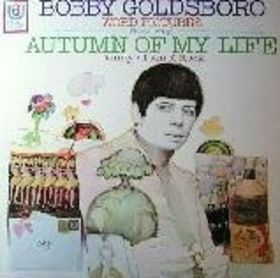 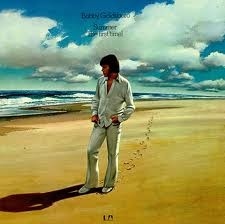 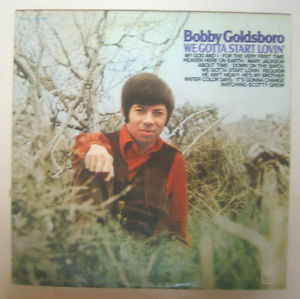 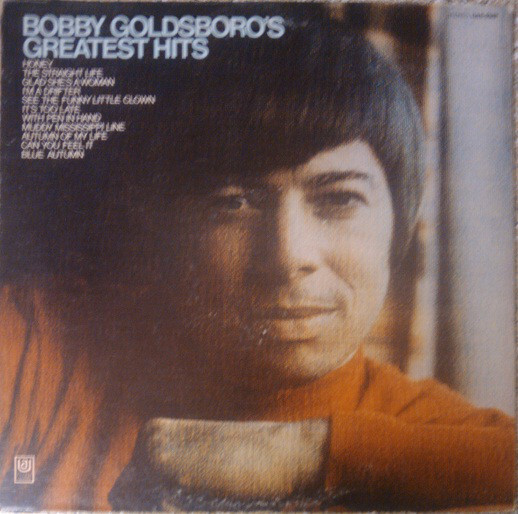 Bobby Goldsboro (born January 18, 1941) is an American pop music singer. 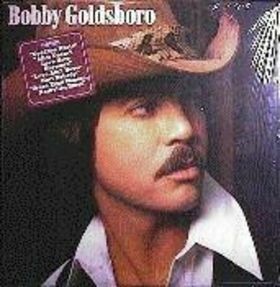 Although he was born in Marianna, Florida, Goldsboro grew up in Dothan, Alabama. 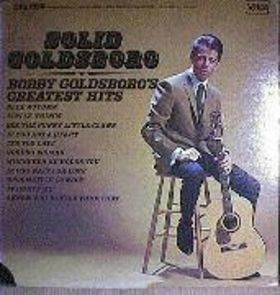 Goldsboro's music career led to a three year stint playing guitar for the tour band backing Roy Orbison.Known for his romantic love songs, in 1968 Goldsboro had a Number One hit with the song "Honey". 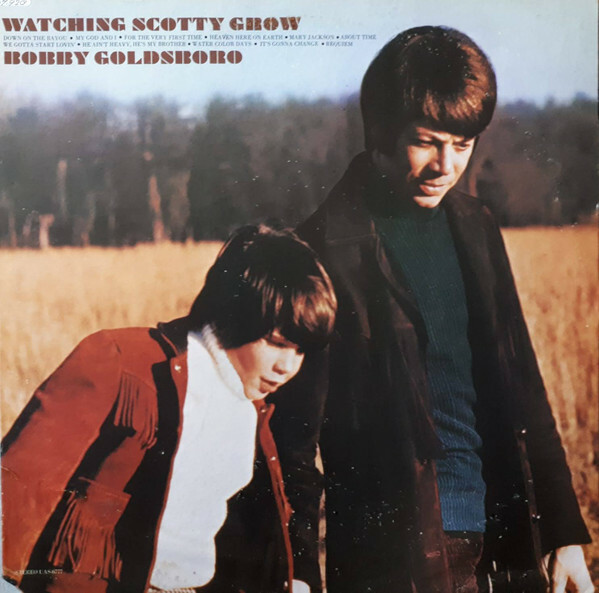 He recorded several other popular hits including the song written by Mac Davis "Watching Scotty Grow", "Summer (The First Time)" and "Autumn of My Life". 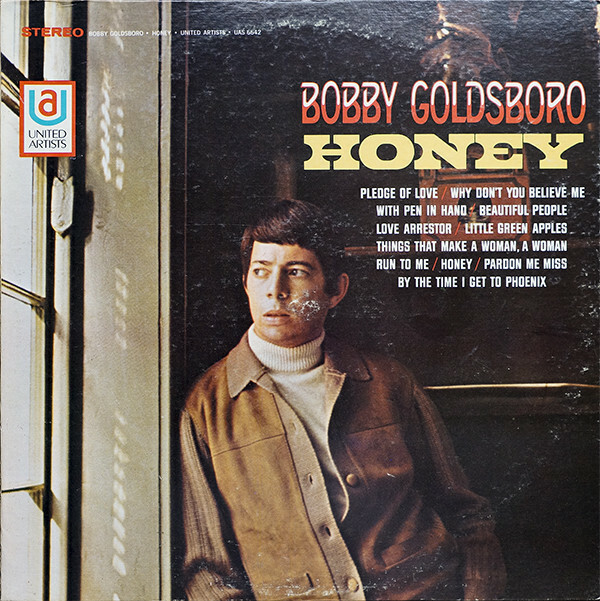 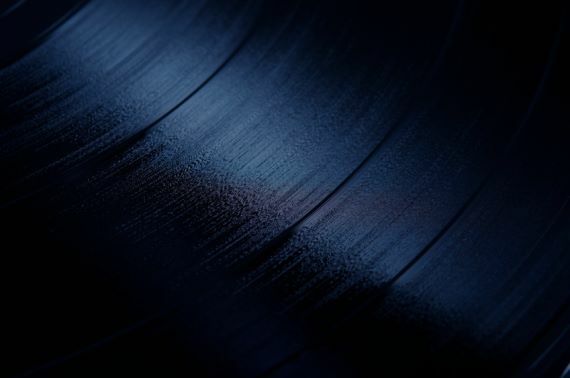 Curb Records Label; Album cover and record label are stamped "Demonstration--Not For Sale"